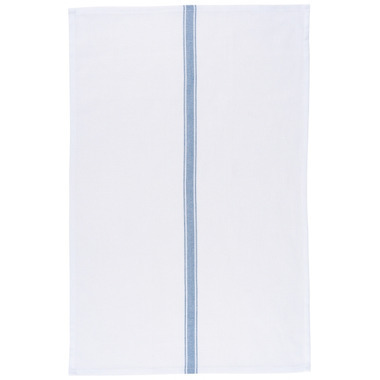 The understated, handsome herringbone design compliments the usefulness of this versatile dishtowel. 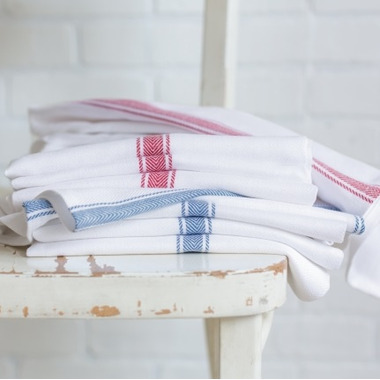 Made from super soft cotton, it works equally well as napkins at the table. Excellent Quality and better than expected when it arrived. Very happy with this purchase.